Dr Laura Seid DC grew up in North Sioux City, South Dakota along with her 5 siblings. Upon graduating from High School she attended Southwest State University in Marshall, MN. She graduated with honors and obtained a double major in Biology and Chemistry in December of 2001. In January of 2004 she started her chiropractic education at Northwestern Health Sciences University in Bloomington, MN. After graduating Dr Laura started Chiropractic Care of Owatonna in November of 2007. Dr Laura and her husband were married in Owatonna in 2011 and they welcomed their daughter Cora in 2012. They are both excited to grow and raise their family in Owatonna surrounded by friends and family. Dr Laura is currently an active member of Owatonna Business Women, and completed the Leadership Owatonna program. 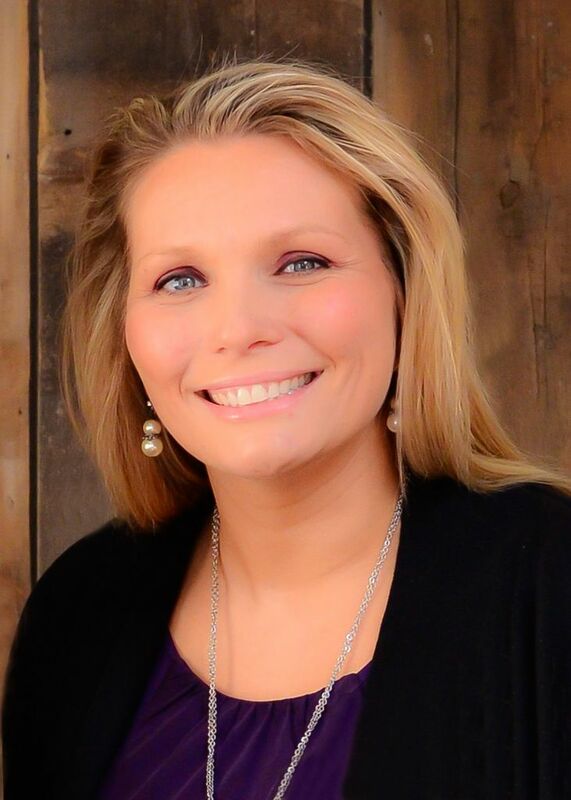 She is continually looking for ways to enhance herself both professionally and personally to become a better chiropractor and community leader within Owatonna.